At TOPOS Architects, we believe that every project should be uniquely designed to fit specific site conditions and occupant requirements. We depend on our client’s input and participation throughout the design process. Everything we do must be environmentally sustainable. We strive to reveal the ‘topos’ of every project, beautifully. Peter B. Baltay, AIA, the principal architect at TOPOS Architects, has over twenty-five years experience in designing and building new and remodeled homes. 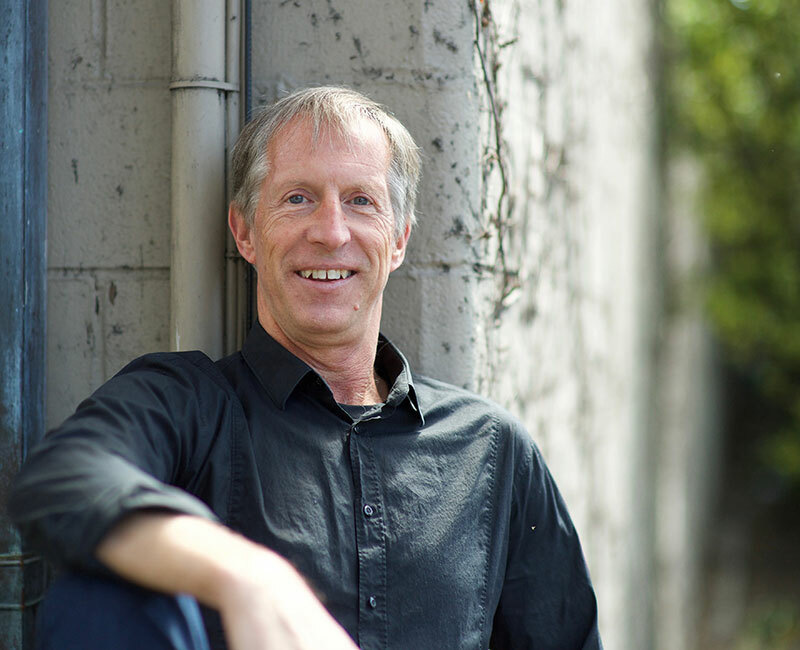 Prior to founding TOPOS Architects in 1992, Peter served as a project manager and draftsman for Soldano-Luth Architects in Seattle. When not architecting, Peter enjoys travelling with his family, skiing in the Sierra Nevada mountains and playing soccer. Master of Architecture, University of Washington. Thesis on owner-built housing in Scandanavia and USA. Studied under James Cutler. Master of Science in Structural Engineering, Columbia University. Research on friction of cast reinforcing bars in concrete. Bachelor of Arts in Architecture, Columbia University. California Architect License # C-26413. 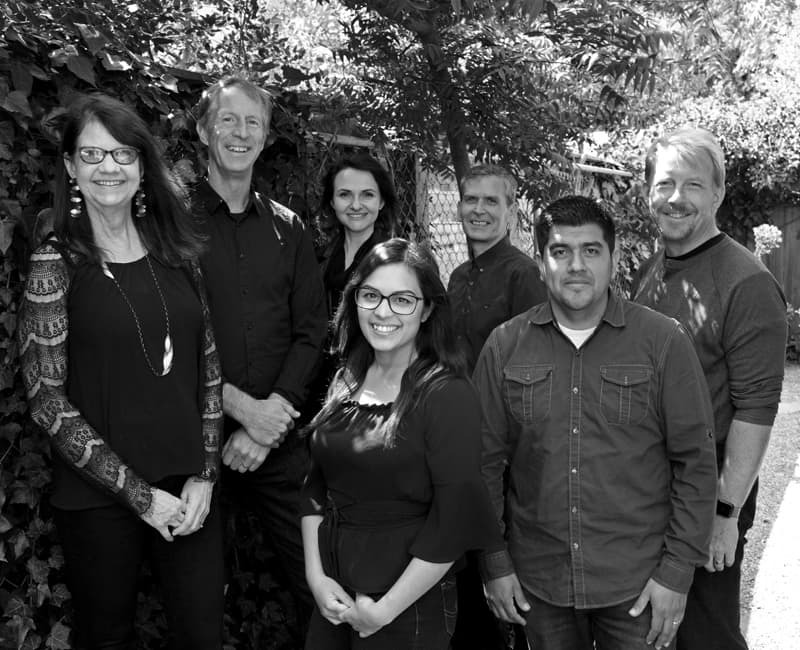 Peter has also served on the San Mateo County Design Review Board, the Redwood City Architectural Review Board, and currently serves on the Palo Alto Architecture Review Board. 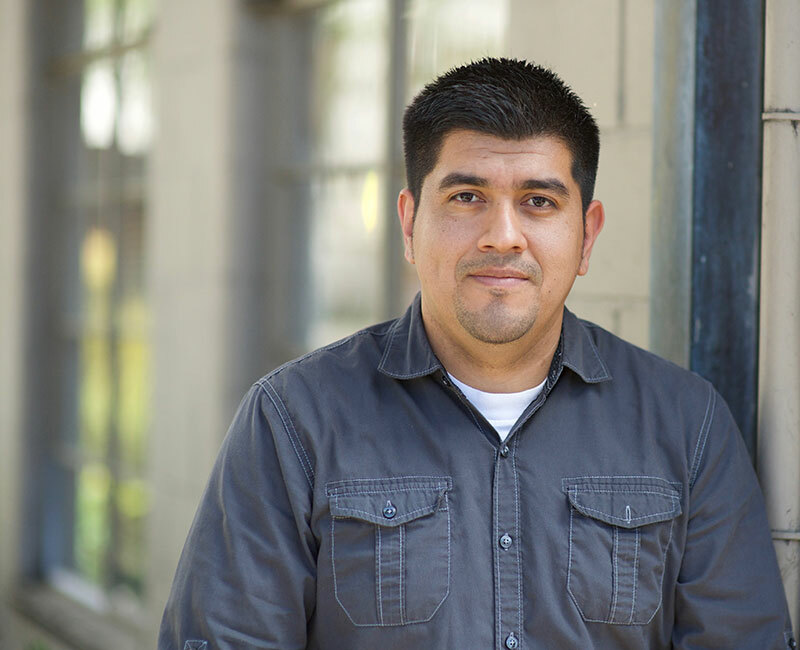 Juan has worked at TOPOS Architects since 2007. He began his architecture career with an internship for Dorman Associates, Inc. in Mill Valley, which a year later opened the doors to a position in TOPOS Architects. His area of specialization includes custom residential homes and childcare facilities and has a personal interest in traditional Mexican architecture. When not at his desk, Juan enjoys spending time with his family. Bachelor of Architecture, California College of the Arts. Associate in Arts/Science in Architecture, College of San Mateo. Shana Mori joined TOPOS Architects in 2017 as a designer. Prior to Topos, Shana worked in Tel-Aviv at a boutique firm, with renowned Israeli architect Naama Shabtai-Cyzer. 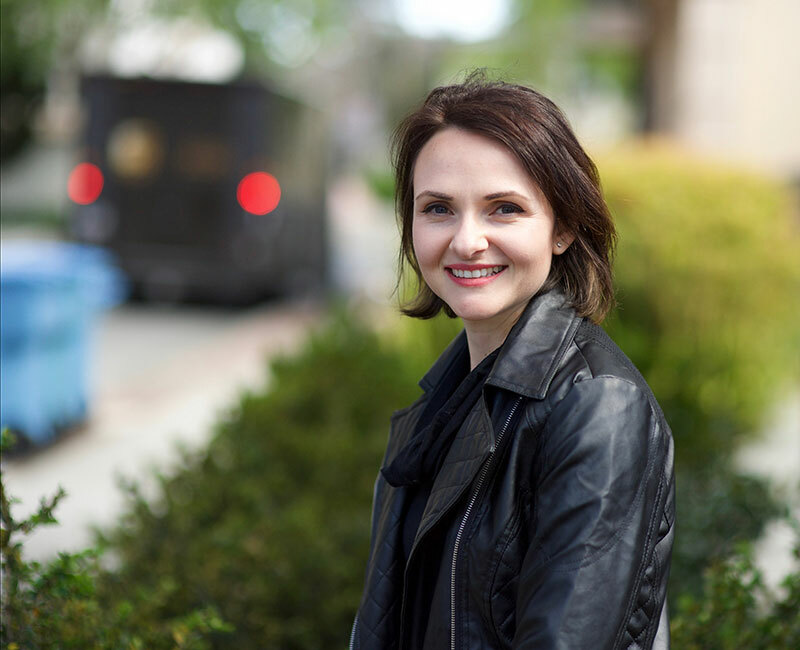 Having lived in 4 different continents, Shana developed a passion for sustainable design, and enjoys working in collaboration with the clients to create beautiful custom homes. In her spare time, Shana enjoys painting and playing the piano. She is also an amateur Muay-Thai fighter. 5 year degree in Architecture, Ariel University, Israel. Andrew joined TOPOS Architects in 2017. In his over 25 years of experience, he has worked on a wide range of hospitality, commercial and residential projects. Prior to moving to the United States he worked as an instructor at Budapest University of Technology and Economics and has a keen interest in European architecture. When not in the office, Andrew enjoys spending time with his family, traveling and camping. Bachelor of Architecture, Budapest University of Technology and Economics, Budapest, Hungary. 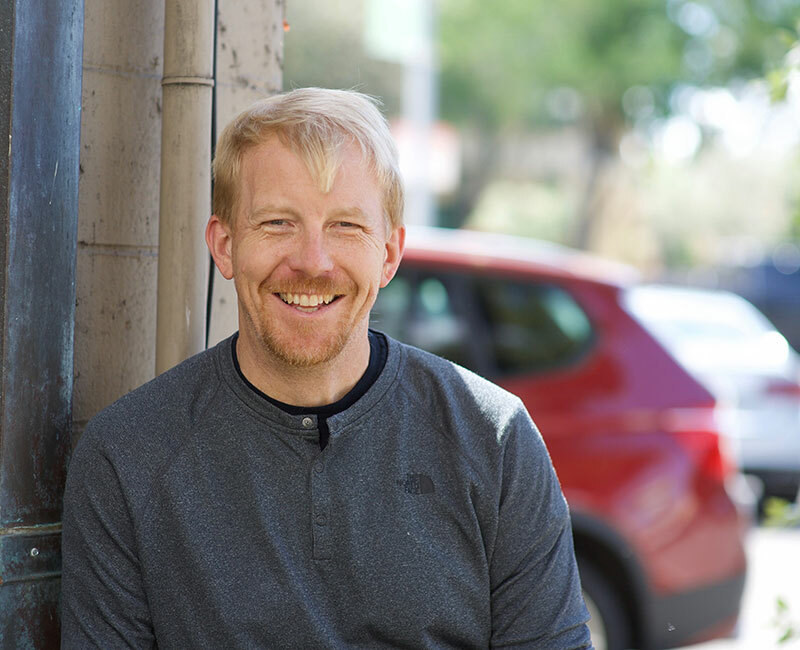 Andy Martin has worked with TOPOS for over 6 years, helping clients to engineer smart home solutions that match budget, personal interests, and capabilities in the complex and dynamic IoT marketplace. From reliable WiFi to state-of-the-art lighting controls and home automation, we strive to engineer the best solution for each individual client. 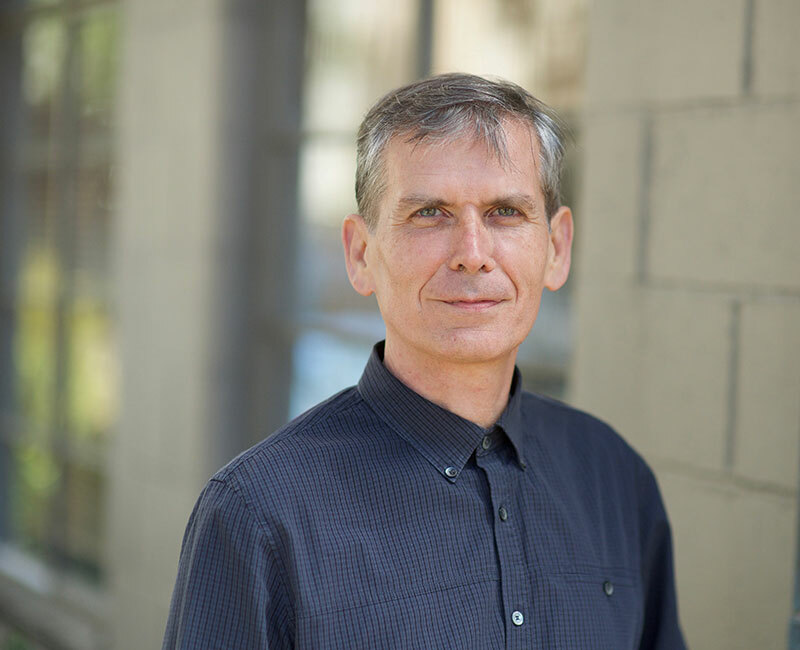 Dr. Martin is a Informatics professional with experience in small pharma, drug discovery, and clinical research—currently working as Principal Informatics Engineer at Stanford University. In his spare time he raises 2 kids, takes care of 3 parents, 1 dog, 2 cats, and enjoys sailing, a good beer, and Friday lunch with friends. Bachelor of Arts in Chemistry, Carleton College. Doctorate in BioOrganic Chemistry, UC-Berkeley. Briza joined TOPOS Architects in 2016. Prior to Topos, Briza worked with many different positions in hospitality. 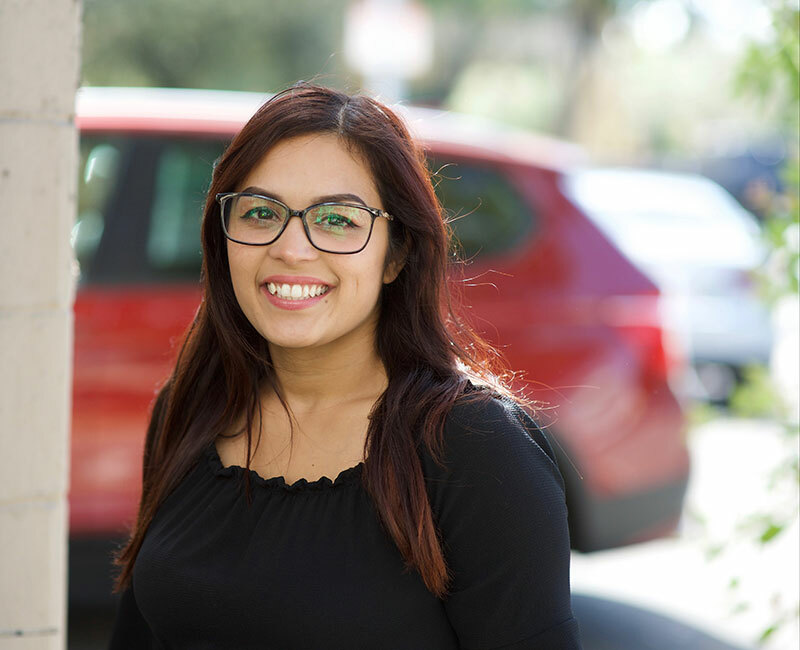 Working with Topos has been a wonderful experience for her and she enjoys every opportunity to grow. In her spare time she enjoys being with her son and family. She goes fishing and loves to BBQ. Her passion is in the beauty industry and she happens to be amazing eyelash extension artist. She wants to further her passion as a cosmetologist. Certified Medical Assitant, Boston Reed College. Lynn Morton Magill provides bookkeeping and accounting services to TOPOS. She has been doing this as a second career for the past five years after staying home to raise her four children. Her first career was as a software engineer developing healthcare information systems for hospitals and clinical labs. 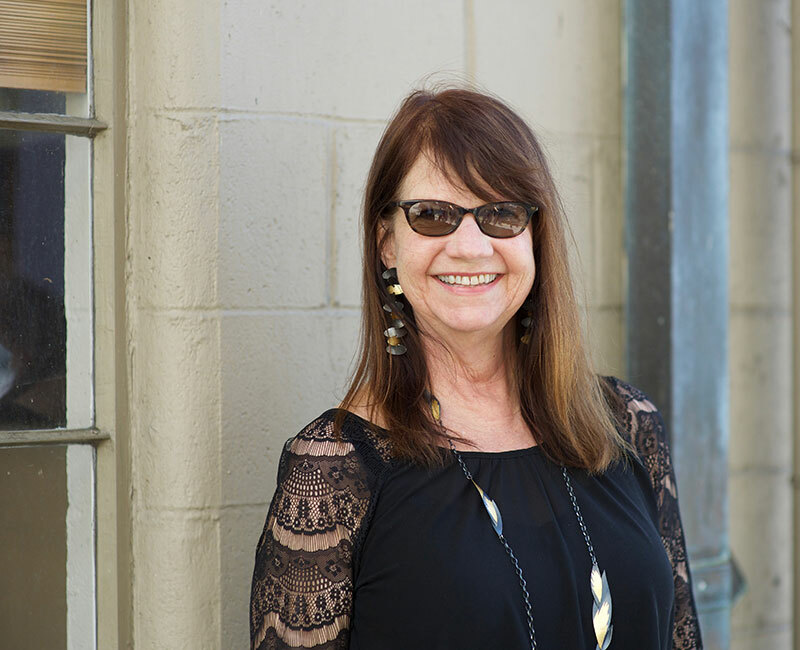 In her spare time, Lynn enjoys singing with several choirs, and playing double bass in different musical styles, including jazz and bluegrass, with friends and family. Bachelor of Science in Physics, Denison University. Bookkeeping and Payroll Preparation Proficiency Certificates, Foothill College.